London based producers and studio/label owners Audio Animals have released a collection of 100 free snare drum samples called Snare Samples Pack 1. You can download it via Audio Animals Facebook page, where you will more free sample packs released by Audio Animals previously. The snare samples are originally suited for Drum&Bass. But as always I recommed creative use of any resource to spice up your music. Keep a free and open mind! 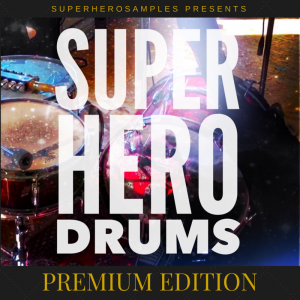 Download Snare Samples Pack 1 for free. It’s a good one!